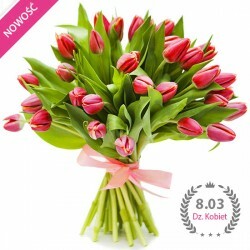 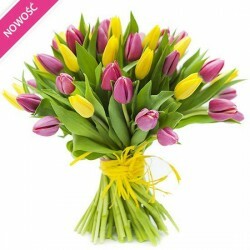 Flowers - Mother's Day, Valentine's Day or Women's Day? 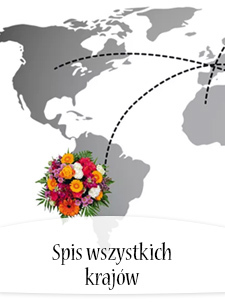 Every occasion! 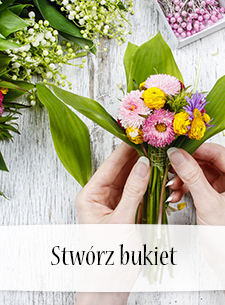 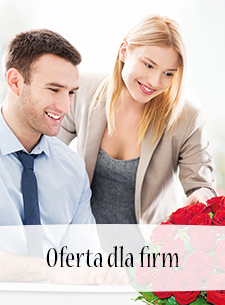 Poczta Kwiatowa's offer includes flowers for every occasion. 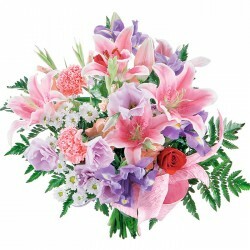 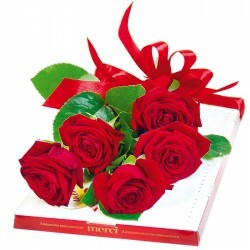 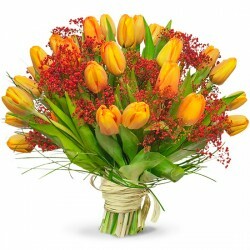 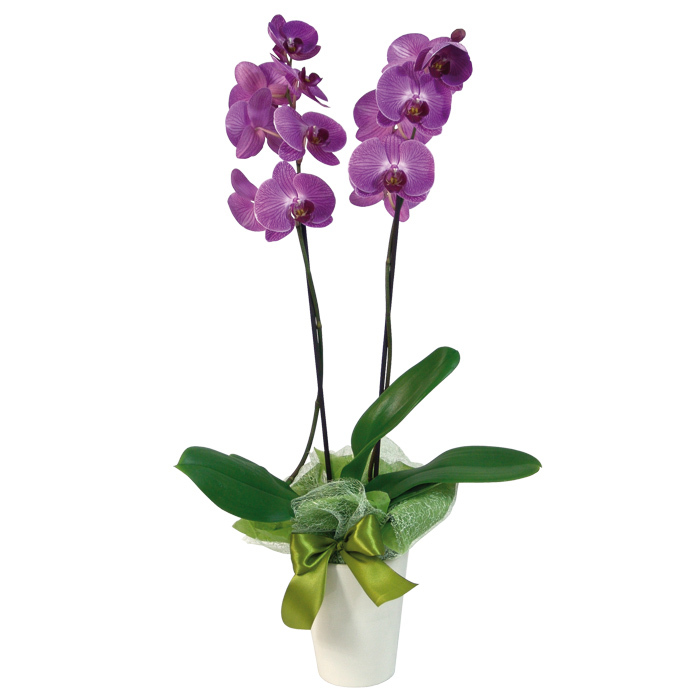 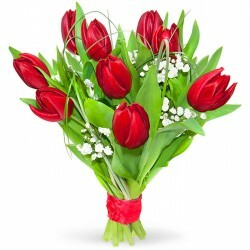 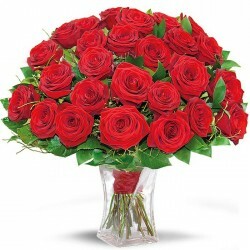 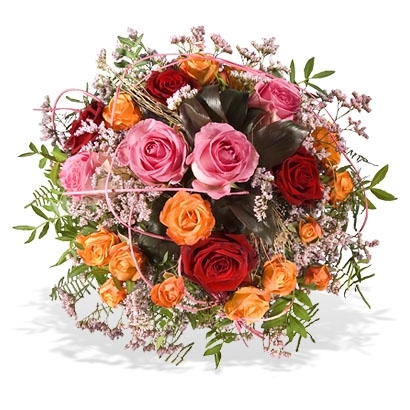 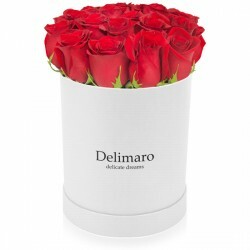 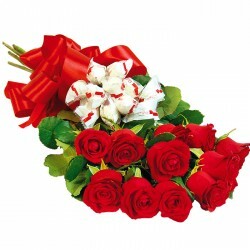 Order flowers for Mother's Day, wedding bouquets and flowers for Women's Day. 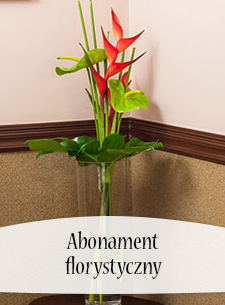 It's the best you can do! 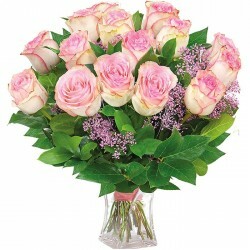 Let yourself be carried away by your intuition! 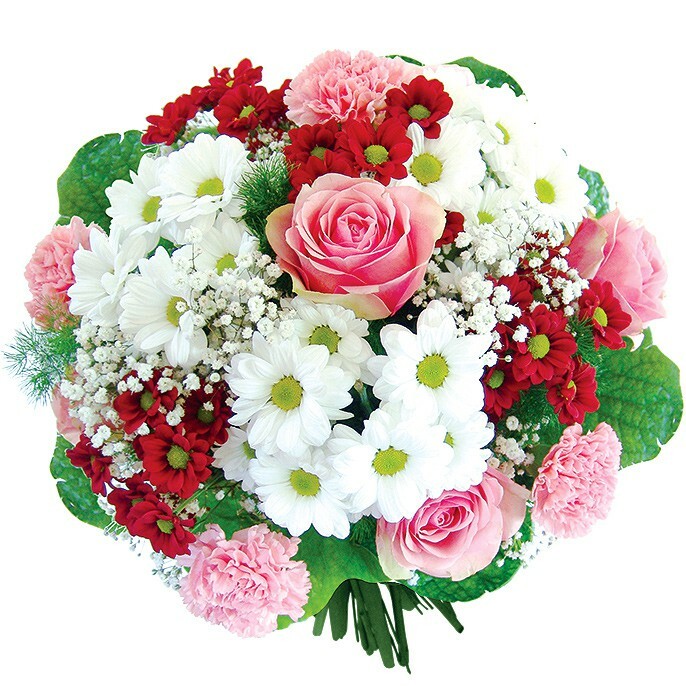 First of all - cut flowers are the most elegant ones. Potted plants are suitable for the closest ones, gift baskets for business partners - to everyone else we can safely send cut flowers. 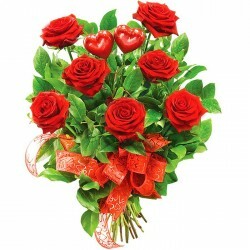 Secondly, we can hear that the number of flowers have to be unpaired. 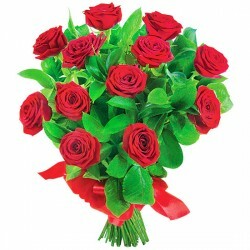 It's not exacly true - we can give someone flowers in the meaningful number, even if it's geminate. 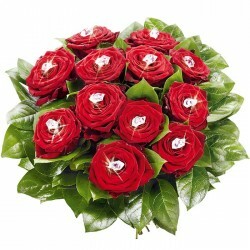 Following this thought - a bouquet of twelwe, eighteen, thirty, fifty or hundred of roses is not inappropriate at all. 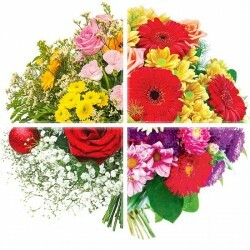 How to choose perfect flowers? 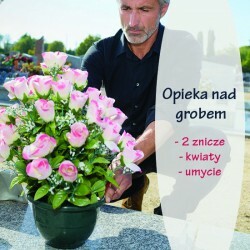 We have to remember that in Poland the most of colours and flowers have their specific occasions when we can give them. 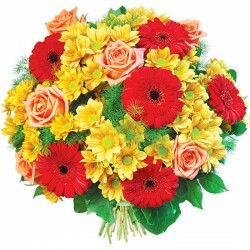 Chrysanthemum for example is used only at the funerals and grave decorations. 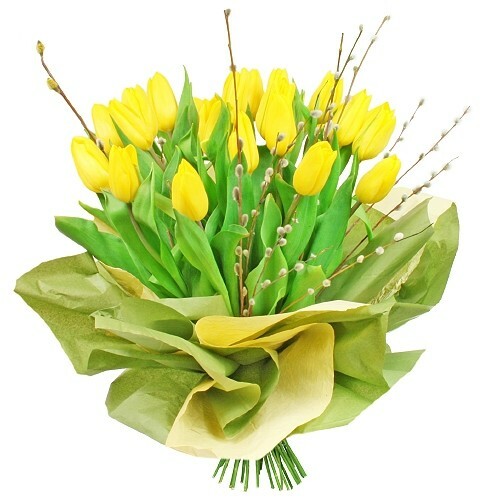 We also shouldn't send yellow daffodils to our loved one, because one of their meanings is jealousy. 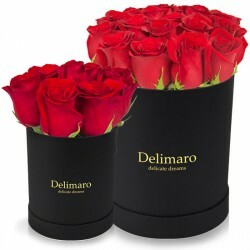 In this case red or pink roses would be just perfect. 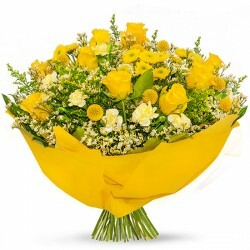 And if it's our friend's birthday, proper will be sunflowers or freesias.